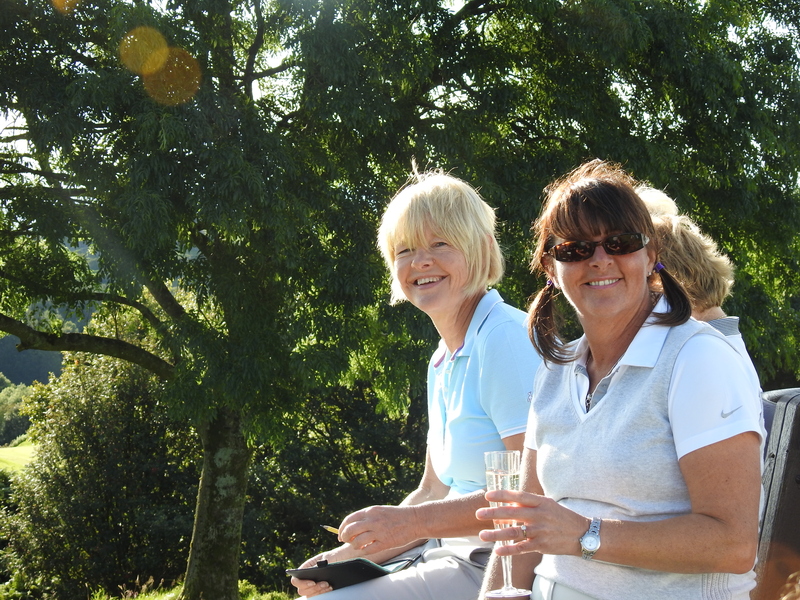 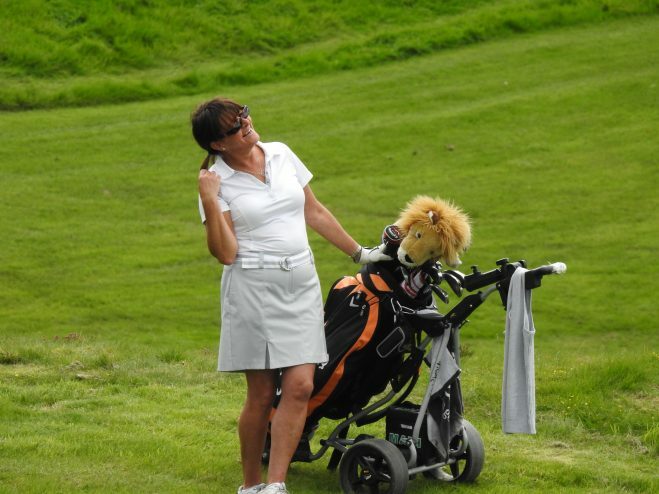 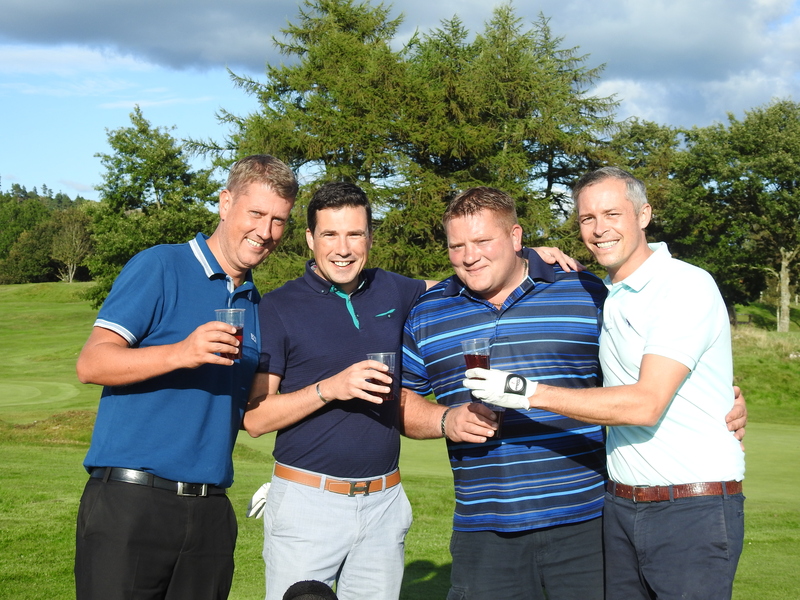 St John’s Hospice has held its annual charity golf day, raising a staggering £16,625. 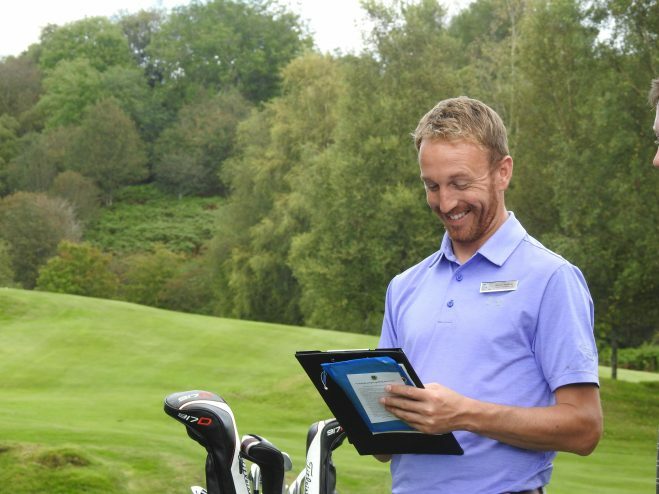 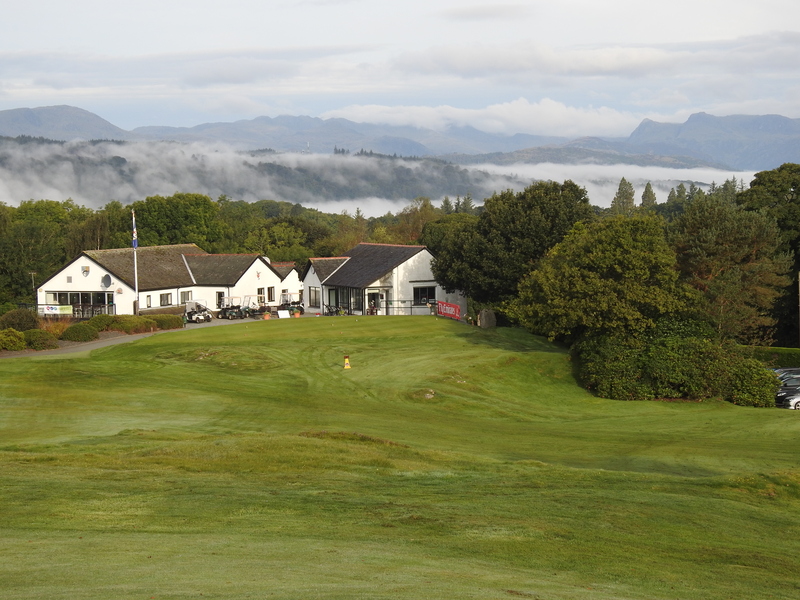 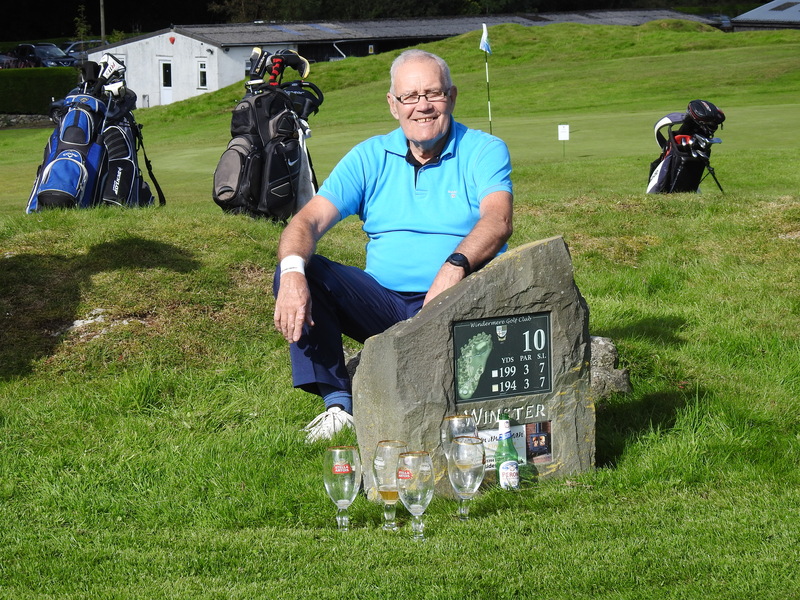 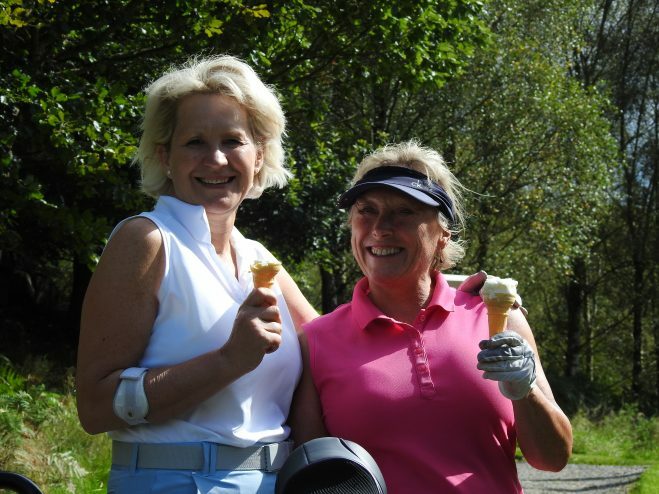 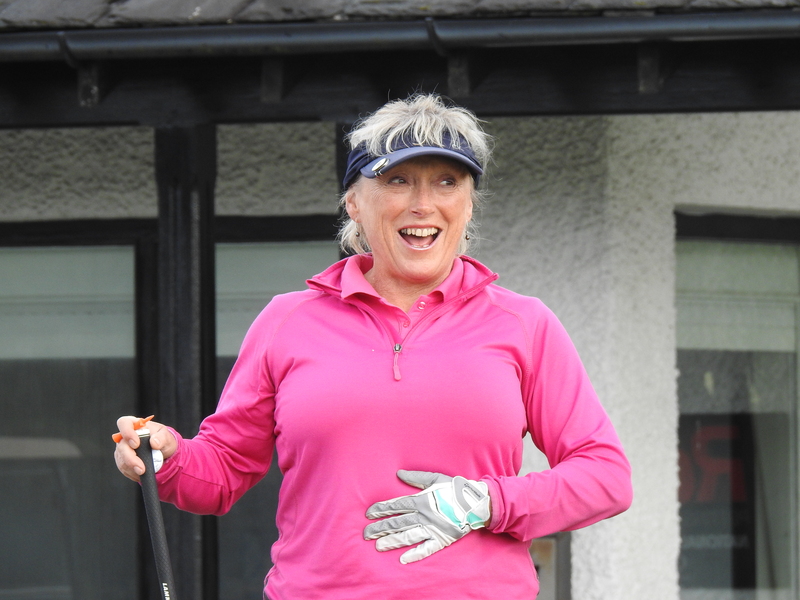 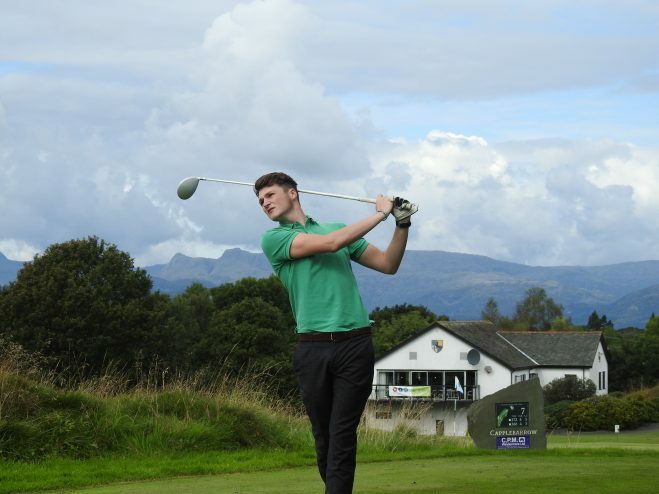 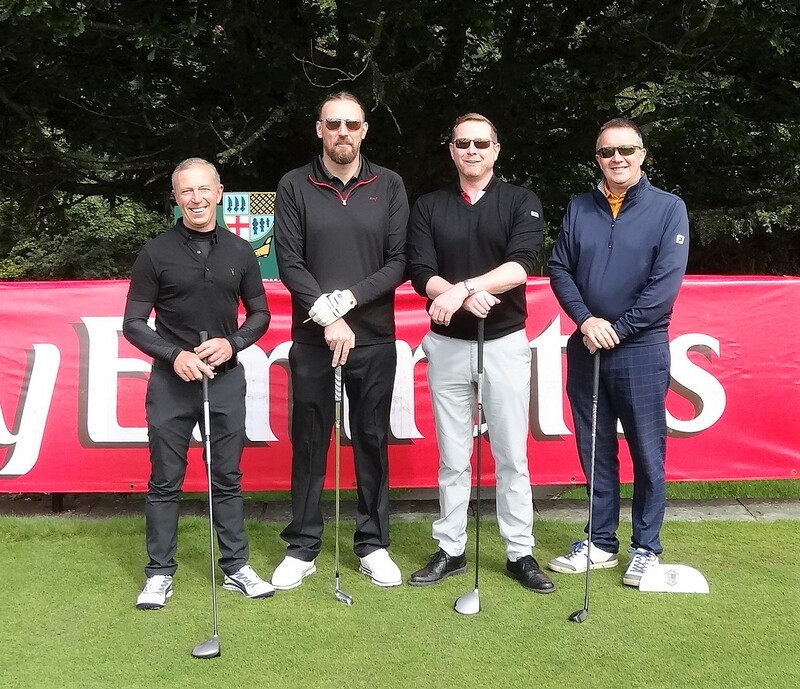 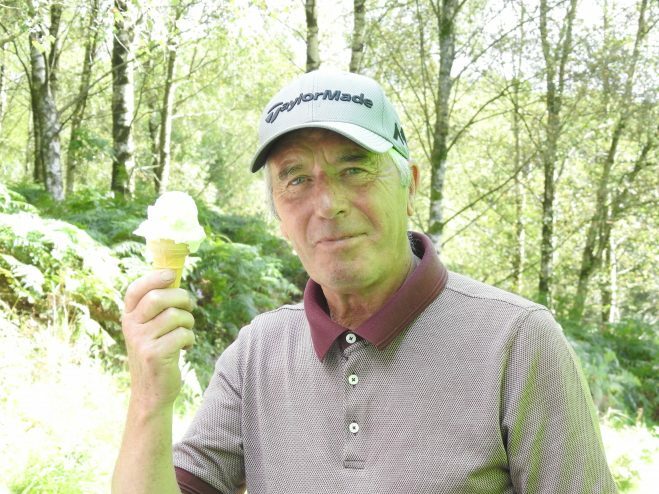 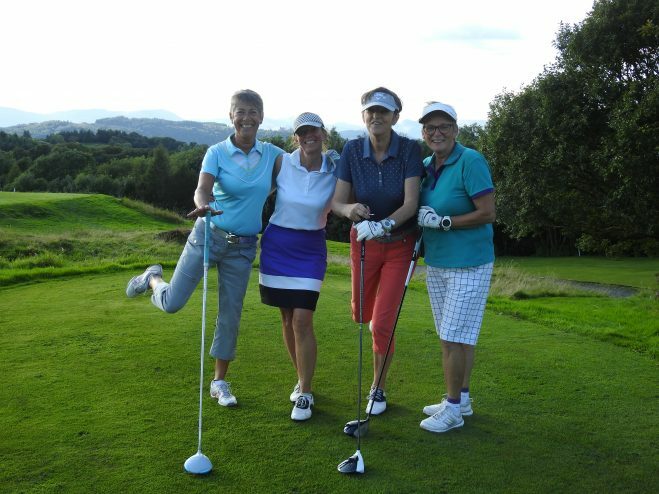 More than 35 teams comprising 140 players, took to the course at Windermere in sunny conditions, in support of the charity, which serves patients across North Lancashire and the South Lakes. 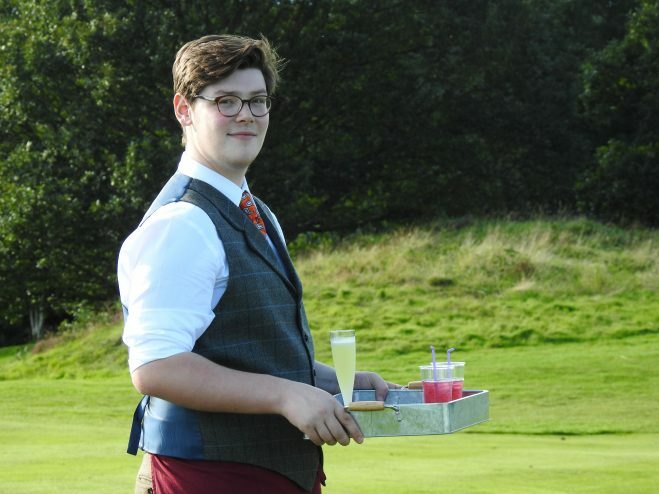 The event, now in its fourth year, was supported by more than 20 Volunteers including NCS Students and a team from ‘Anytime Fitness’ and has become renowned for its ice-cream van on the fairways and other unique features. The winning team were AJM Painting and Decorating with 89 Points; the nearest the hydro competition was won by Richard Burkett and the longest drive by Sam Holland. Beat the pro was won by Martyn Stubbings. 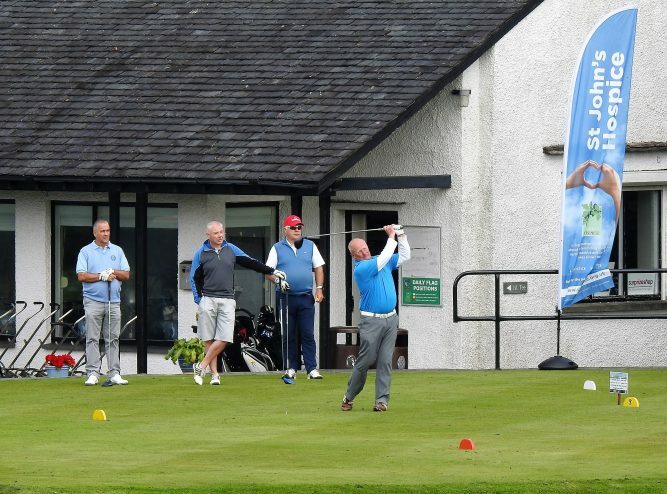 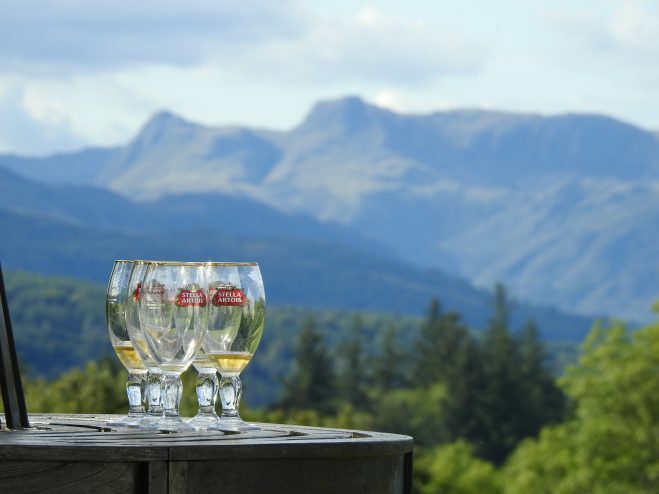 Following a two-course dinner, the combined efforts of the raffle and auction contributed towards the tremendous sum raised, with prizes donated by Emirates Flights and Dubai Golf, Squire Hotels and Archerfield & Loch Lomond Golf Experiences. A Week in Chamonix was also up for grabs. 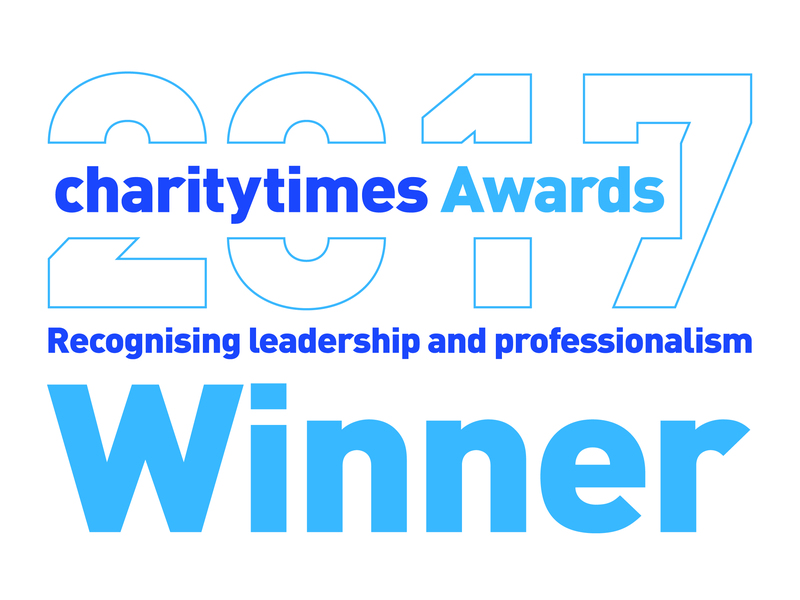 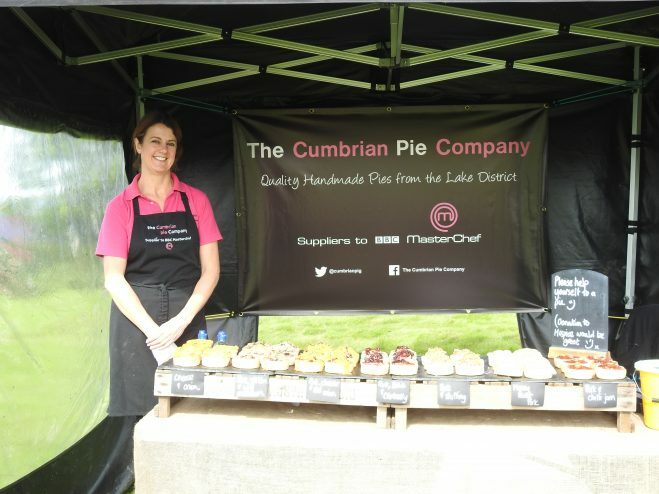 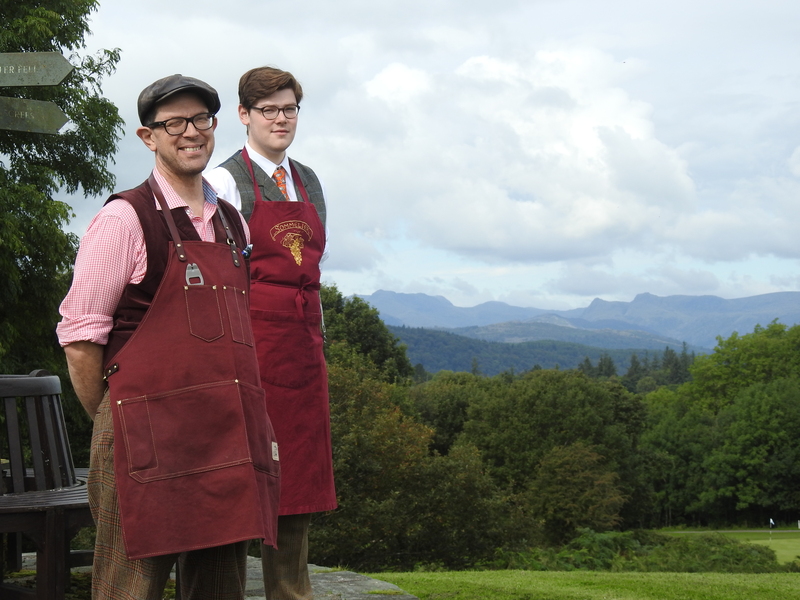 Generous donations were also made by Lars Communication, the Cumbrian Pie Company, Lewis’s Ice Cream, the Westmorland Shopping Centre, the Midland Hotel in Manchester, Farrers Coffee and Greens of Grasmere who provided canapes for the event. 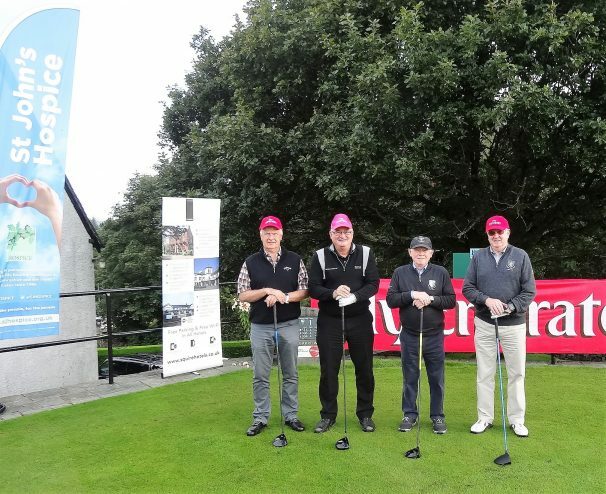 Lead sponsors of the event were The Hydro Hotel, Emirates Airlines and Function 18. Below is a video compilation from the day, thanks to John Dodds for putting it together. 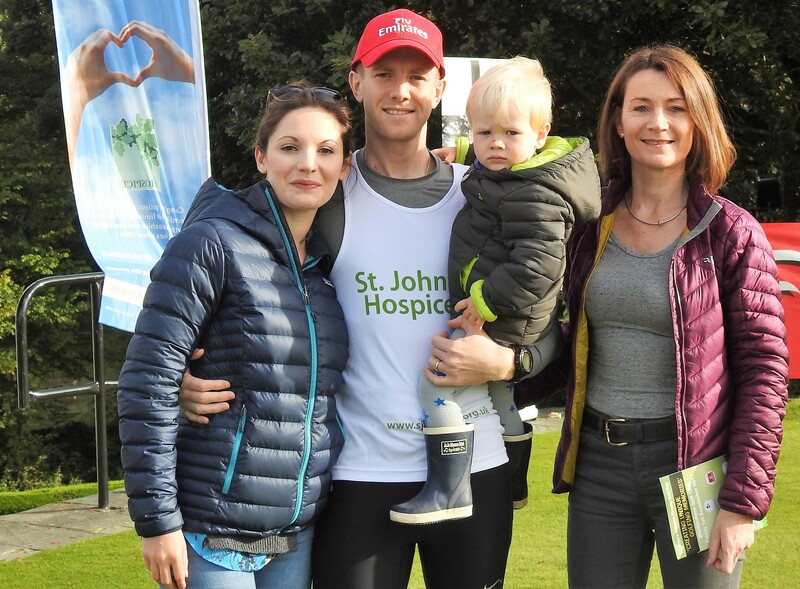 Thank you also to Jo Spencer PR for putting the press together. 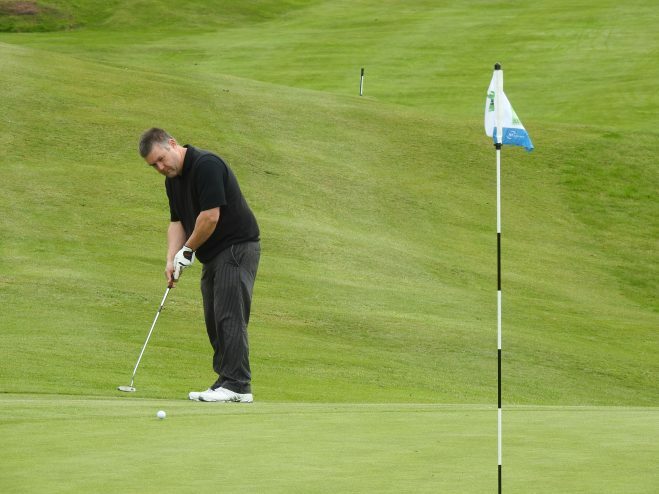 Further down the page is a gallery of photos from the day.